How much does a Kenya safari cost: There are a number of factors that determine how much your overall safari will cost as you travel to Kenya. The beauty of a Kenyan safari is that it can cost as little or as much as you’d like: there are so many alternatives from budget-friendly to luxurious options that suit all kinds of travelers. 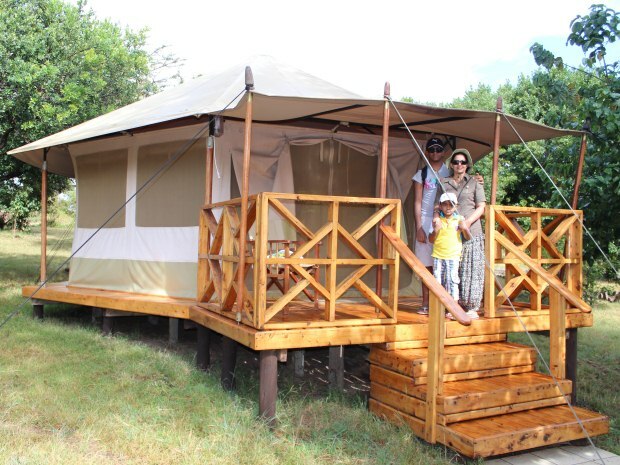 Every tourist destination in Kenya has accommodation options to cater for various budgets of different type of clientele. For example, if staying within Nairobi, you will find plenty of guesthouses at affordable prices; a good quality guest house can cost between $12 and $20 for a basic room. You have the option of pitching your own tent, or opt for eco-camps or lodges that can cost as little as $10 a night (for camps) or you can go all out and stay at superb lodges and luxurious camps with all amenities, including free internet access for up to $500 a night. While on safari in Kenya, many prefer traveling by road as this is the ideal means of seeing the beauty of the country. Some people even prefer to take public transportation such as buses to reach the game reserves to not only save on cash but to interact with the locals and see/experience their way of life. The downside of this is that though you can save money, you are at the mercy of the driver and cant dictate how far or slow they can move because they are carrying other passengers. Another disadvantage of public transport is that the vehicle can only take you to the gates of the national parks. 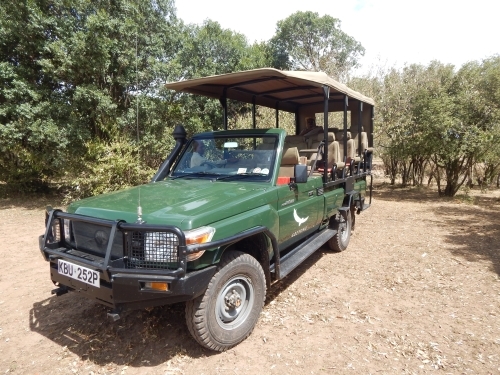 You still need to hire a tour van to take you round the game park to enable you see the animals. The common way to go on safari is to use a private tour van. This is more safer because the tour company (such as ours) can guarantee your safety, travel at your pace and allow you to enjoy personal comfort, something that is rare when using public means. Apart from tour vans, you can travel using a 4×4 safari jeep. This is more comfy than a tour van but its more expensive. We can offer you any of the 2 options depending on your budget. Traveling by air is very fast but obviously more expensive. Flights to Masai Mara start from Wilson Airport in Langata, Nairobi. Companies that offer flight services to Masai Mara are Air Kenya, Safarilink, Fly Sax among others. Based on the above information, you can see that the type of transport that you use will impact on how much a safari to Kenya will cost you. 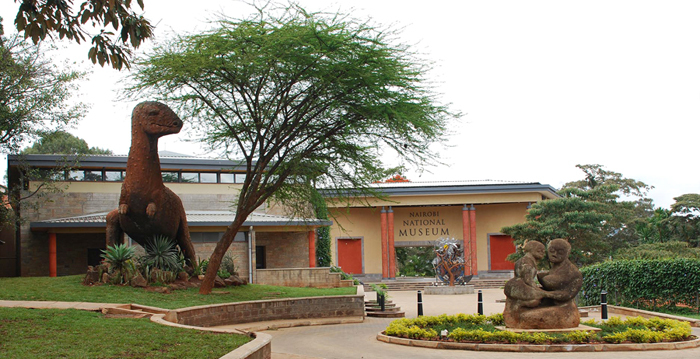 Nairobi National Museum – The Nairobi National Museum is located about 5 minutes from the city center. Its aim is to interpret Kenya’s rich heritage and offers a one stop for visitors to sample the country’s rich heritage both for education and leisure. In addition to the museum, visitors are treated to a variety of shopping and dining facilities, as well as botanical gardens that offer a serene environment. Don’t forget to set aside some money for purchasing curios and trinkets during your holiday, and bargain a little to get fair prices. In addition, if you would like to hike, surf or raft, remember to budget for this. Museums and historical sites in Kenya have entry fees that range from $5 to $40, depending on the place you are visiting. Travel seasons also determine the cost of your accommodation in Kenya. Peak seasons include December to February, and July to October during the wildebeest migration. During these times, there are a lot of tourists coming into Kenya and accommodation (in game parks and reserve) is expensive because of the demand. If you want to save money, opt for off-peak months when hotels/camps/lodges have amazing discounts plus the sites and attractions are less crowded. This is obvious..the more nights you spend on safari in Kenya the more it will cost you. If you are visiting Masai Mara only, a maximum number of 3 nights in Kenya is enough: one in Nairobi and two in Masai Mara. If your visit combines Masai Mara and other place such as Lake Nakuru or Amboseli, 4 to 5 nights would be sufficient. If you are traveling with friends, each person contributes for the trip which in turn reduces the transportation cost (when using a tour van) making the overall cost per person cheaper. If you are alone and want to save on money, its better to join other travelers in the same van and share the cost of transport. 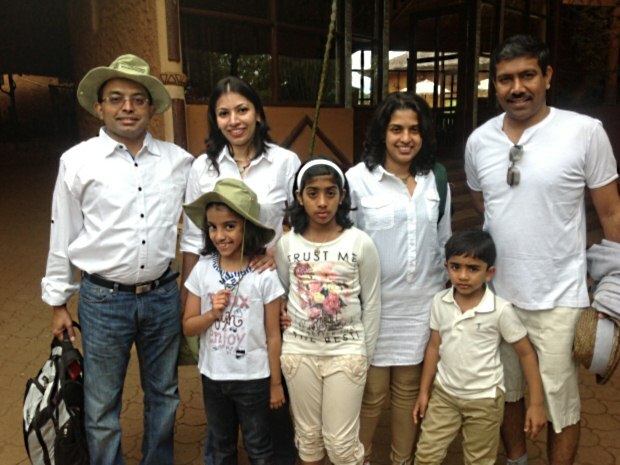 This type of tour is called a “joining others” safari, something that we can arrange for you too. If you are traveling with children, those over 12 years will pay the full adult rate. The parks also charge a lesser fee for children under the age of 12 years. With these tips in mind, you can customize your Kenyan safari to meet your budget, whether you are traveling alone or with your spouse, with the whole family or as a group of friends. Talk to us through the form below and let us assist you plan a safari that will be within your budget. We’ve done it for others, we can do it for you too.